Tracii Guns ospite sul nuovo EP del country rocker Charlie Bonnet III | SLAM! 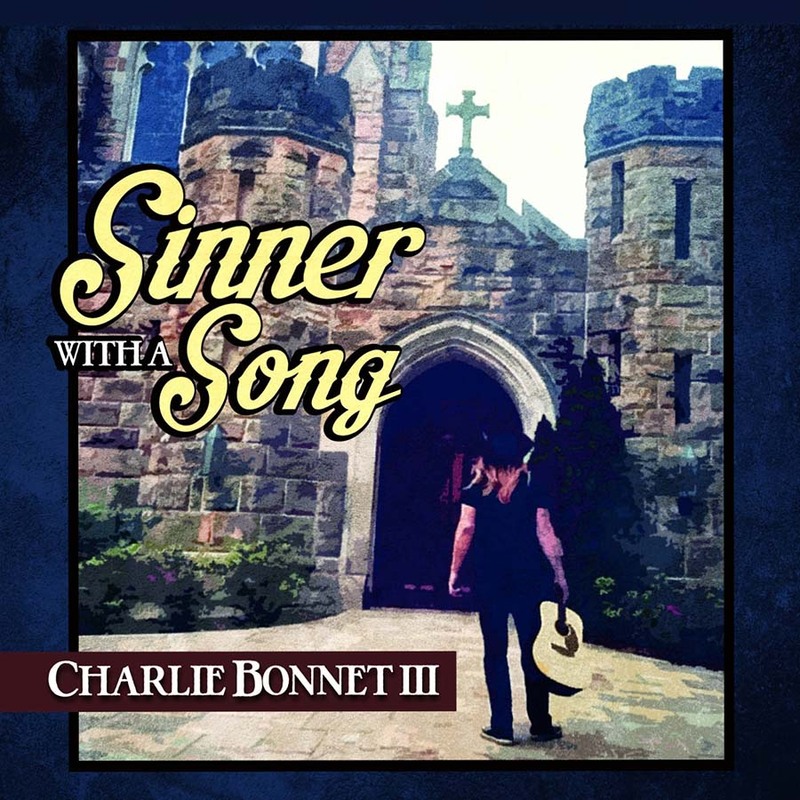 Il country rocker del Tennessee Charlie Bonnet III pubblicherà il 28 luglio un EP dal titolo “Sinner With A Song“. I met Tracii a few years ago while doing another project, late last year I hit him up to help me on this batch of songs, and fortunately it worked out. Tracii actually plays B3 organ on the record, he’s obviously famous for hard rock, but he’s done a lot of records that lean to more of a classic 70’s sound. I told him what my vision was and he knew exactly what to do. He really shaped the overall tone of the record and took it to another level. We set out to make this thing vintage sounding. We didn’t play to a click track. There’s no pitch correcting on the voice. It’s just raw and real. Mic the room up and go for it. Overdub a vocal and throw a guitar lead on it. That formula worked for Skynyrd in 1975, so why wouldn’t it work for me?